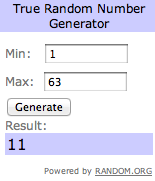 this giveaway is now CLOSED + the winner was selected using random.org. congratulations to commenter #11, Kathy Mead! I’ll be emailing you with details! for those of you who didn’t win, you can still buy tickets in advance for $40/person online, or at the door for $50/person. click here to buy tickets! get excited, because one of my favorite Nashville events, Generous Helpings, is on May 17 + one lucky reader will win two tickets (a $100 value)! I try to attend every year (+ I’ll be there this year! ), as it’s amazingly delicious AND benefits a great cause – the Second Harvest Food Bank. 35+ local restaurants bring a huge array of appetizers, entrees + desserts (as well as beer + wine) to the Nashville Farmer’s Market, + you get to sample every last scrumptious bite. sounds fab, doesn’t it? so, how can you win two tickets to this awesome event? 1. 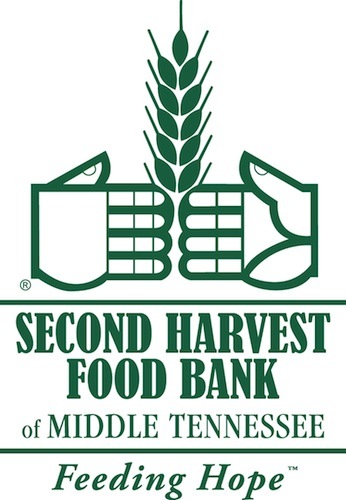 MANDATORY entry: join Second Harvest’s email list at secondharvestmidtn.org + leave a comment saying you did. 2. optional additional entry: ‘like’ Second Harvest on Facebook and/or follow Second Harvest on Twitter + leave a comment saying which you did. 3. optional additional entry: ‘like’ fearless homemaker on facebook + leave a comment saying you did. or, if you already do, let me know! 4. optional additional entry: tweet: I entered to win tickets to Generous Helpings, an event featuring some of Nashville’s best food + drink, from @amy_donovan! 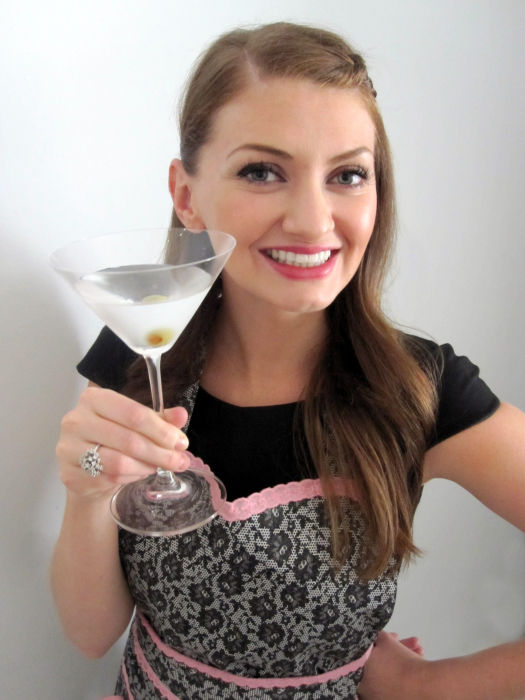 http://ow.ly/aF34r (feel free to word it differently – i love seeing your creative tweets!) + leave a comment saying you did. the contest ends on wednesday, may 9, 2011 at 5 PM CST. 1 winner will be selected randomly, emailed + has 48 hours to respond. if there is no response after 48 hours, another winner will be selected. contest is open to anyone who can be in nashville on may 17, 2012 for the event! and long been signed up for their email list. I followed second harvest on Facebook. Im now on the email track!! go 2ndharvest!